The 60s was a decade of turmoil and change. But for two friends from a small Welsh valley village the riots, demonstrations and unrest - however unsettling - are just images on a television screen. Until, that is, the summer of 1970 when Mari and her beautiful but troubled friend, Eirwen, decide to escape their humdrum lives - if only for a weekend - at the Isle of Wight music festival. Their decision means they deceive their families and set in motion a series of events that ultimately alter the course of their lives. 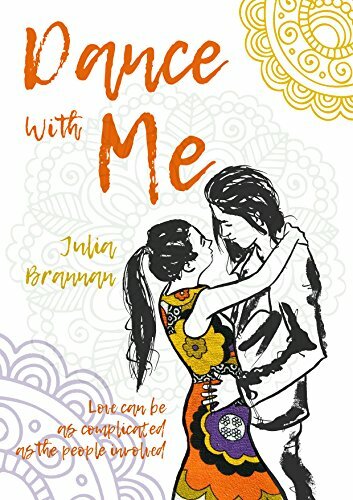 'Dance with Me' charts the 1970s with the two very different girls: the chances they take, the men they meet and the consequences of their actions. Continue the journey with Mari: 'Wasted Time' examines the loves, the losses and new beginnings she experiences over the next decade.